As a busy mum I’m not sure how I would survive without my smartphone. 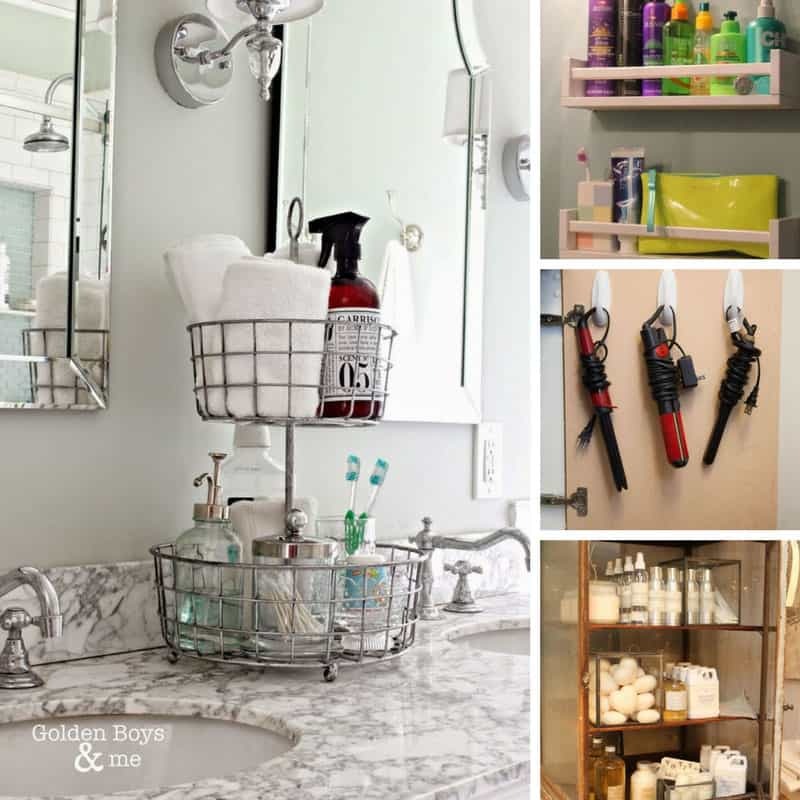 I use it all day every day to stay organised, capture memories of my children, keep them entertained at the supermarket and even to try and stay fit! 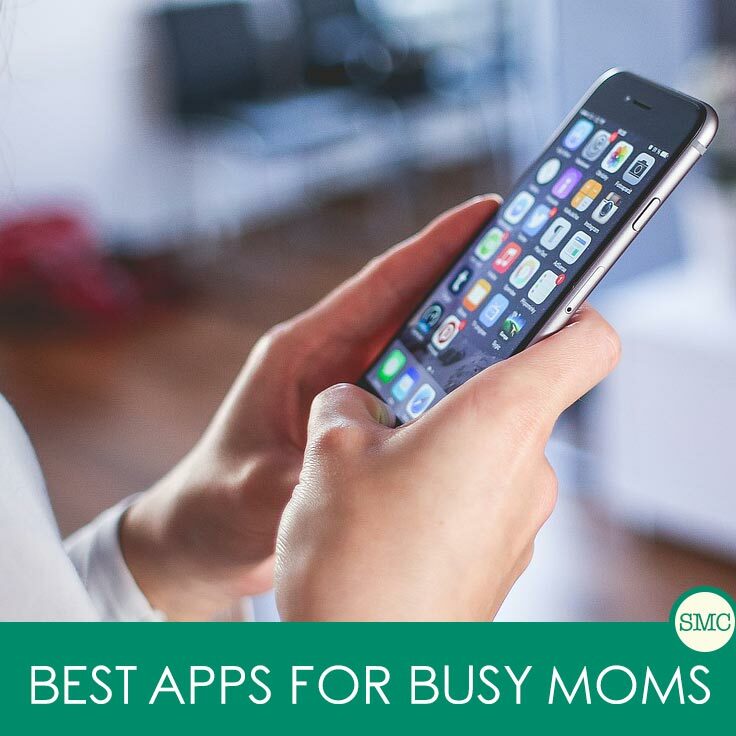 Today I thought I’d share them all with you, so here is my list of the 21 best apps for busy moms. 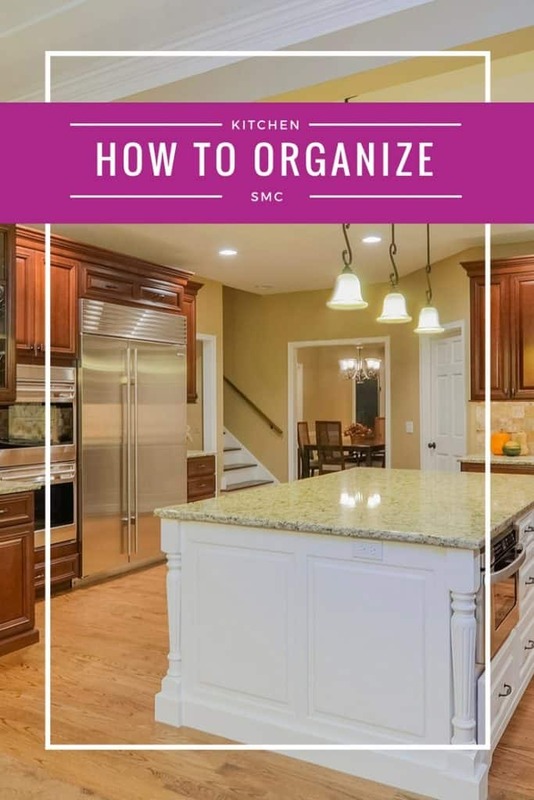 Evernote – I’ve posted before about how I made a digital home management binder using Evernote. This is the most used app on my phone and I don’t know how I’d manage my family (or this blog) without it. Remember the Milk – Evernote has reminders so you can set up a to do list, but it can be a little clunky. Remember the Milk is a great little app for managing your to do list, and it now syncs with Evernote so it’s even better! The iPhone comes with a weather app but it’s not really that great, instead I use the one from the Weather Channel. The forecast is nearly always accurate and the pictures look great too! Camera+ – This app is so easy to use and includes a burst mode which is a must for taking photos of children who don’t stay still! Snapseed If your photos always seem to be missing a certain something check out this easy to use photo editing app. Instagram – I can’t talk about the best photo editing app and not mention Instagram. The photo edits are really simple but it’s a great way to share your photographs with your friends, you can even have them post to Facebook too. Minecraft – if your child loves to play this popular strategy game on a computer he will love to have the pocket edition. Toy Story: Story Theater – Fan of the Toy Story movies will love this app, because with a little imagination and creativity they can make their own Toy Story movie. Medieval Math Battle – If your child needs a little help with maths then this could be the perfect solution. Just 15 minutes play each day should help them to improve. Please take note of the description of this game. It is free to download but you will need to pay to unlock certain elements. There are also in app purchases so to be safe make sure you disable that option on your phone or tablet. Busy Shapes – This app has a series of puzzles that your toddler can complete. The thing I love about this app is that it’s actually designed for toddlers, and by that I mean, it learns how skilled they are and makes the puzzles easier or more difficult. And it has an autosave function so if they quite the game half way through it remembers where they got to. A to Z – Mrs Owl’s Learning Tree – Miss E loves this game and I do too. There are a number of flashcards for your child to work through and they have to pick the correct word to describe the item. If they touch the object it makes the sound effects, and Mrs Owl is there to offer words of encouragement and praise throughout the game. Baby Games – This app is perfect for younger toddlers as the aim of the game is to tap an easter egg until it cracks and a monster falls out. It’s a great way to develop hand to eye coordination and doesn’t require your child to be able to read. I bought so many pregnancy books when we finally got that positive test result, but many of them sat on the shelf unopened because I much preferred to look up information on my phone instead. Here are the pregnancy apps that I used most while I was expecting. My Pregnancy Centre from BabyCentre – this was one of my favourite apps when I was pregnant. There are some really helpful videos and guides, but I really liked the bit that shows you your baby’s growth as you go through your pregnancy. 50,000 Baby Names – Hubby and I had our baby names picked out quite early on, but I still kept opening up this app just to see if there were some other great names we might not have considered! Pregnancy++ – this app is all about baby and has the most amazing images of what they look like as they grow. My friends and I always talked about wanting a ‘womb window’ so we could see what was going on inside, and this is probably the next best thing! Now there are kids in tow gone are the days when I could head to the gyn to workout. Now I rely on a personal trainer in my pocket instead! GAIN Fitness Cross Trainer – This is pretty much a personal trainer in your pocket, and I can’t believe it’s a free app! 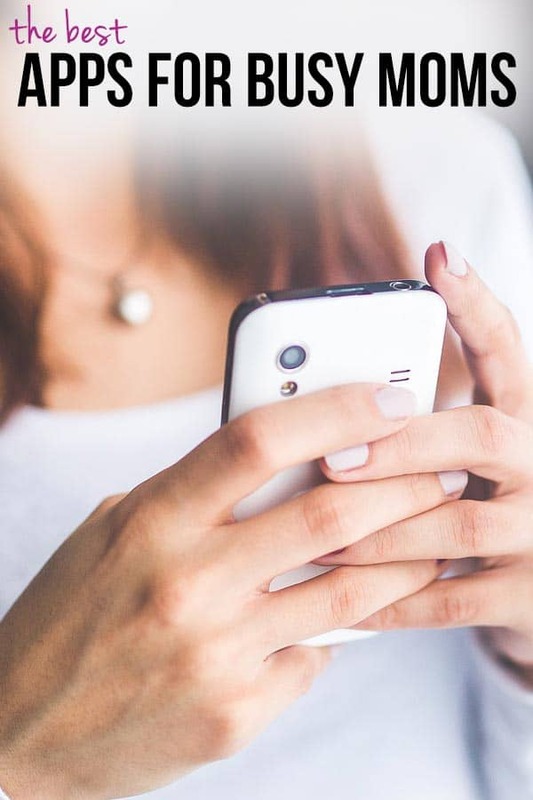 It’s great for busy moms because you can tailor your own routine in the time that you have, and it even sends you text messages to remind you it’s time to work out! Calorie Counter & Diet Tracker – If you want to keep track of what you’re eating then this is a great app to download. There’s more than 4 million food items in the database so it should cover everything you eat, and you can set up groups with your friends too so you can support each other on your weight loss journey. Tabata Trainer – It seems everyone is doing 10 minute fitness sessions these days, but some days I don’t even have ten minutes to spare. Which is why Tabata is great because you only need 4 minutes to workout! Finally it’s nice to know what is happening in the world outside our little family bubble so I use these news apps to keep up to date with the news and blog updates. News360 – Your personalised news reader – This news app does a fantastic job of pulling in news stories from across the web. So as well as top news providers it also looks at local websites and blogs too. The more you use this app to follow news stories the more it learns about what you like to read about and it personalises your news stream accordingly. Circa – I just downloaded this app last week and I check it every day now. I love the simplicity of the layout on my phone and I like that I can choose to follow a new story so that Circa goes out to find updates. Zite – Zite is described as an intelligent magazine, and just like News360 it personalises the content based on what you like to read. It pulls from news providers as well as blogs, and you can choose interests so it knows what sort of content to show you. If you like an article you can give it a thumbs up to get more like it in future. I use this one every day and like that it integrates with Twitter so I can share interesting links with my followers. 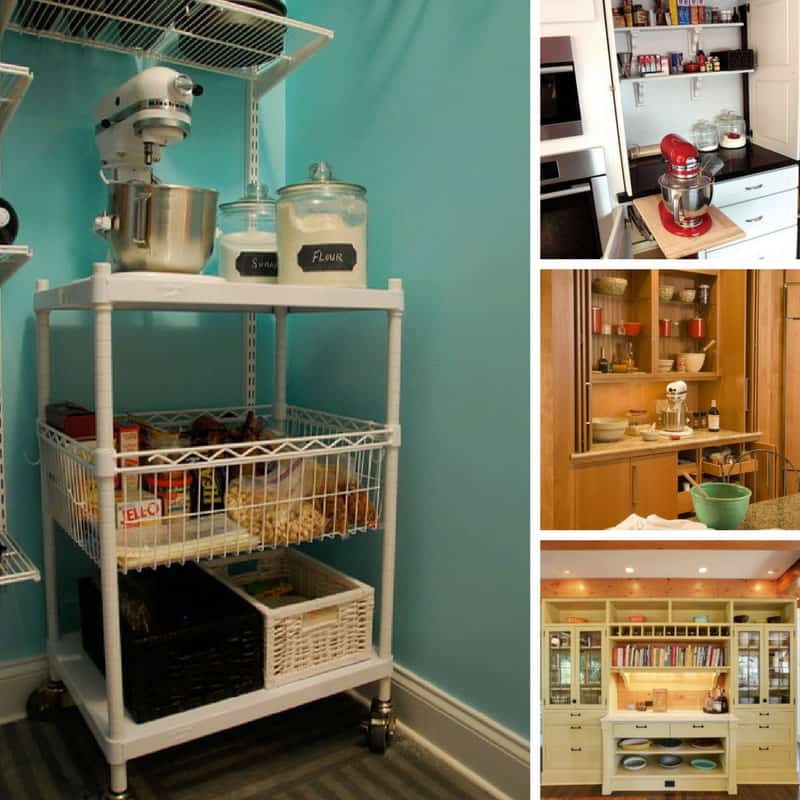 Follow our Homemaking Hacks board on Pinterest. 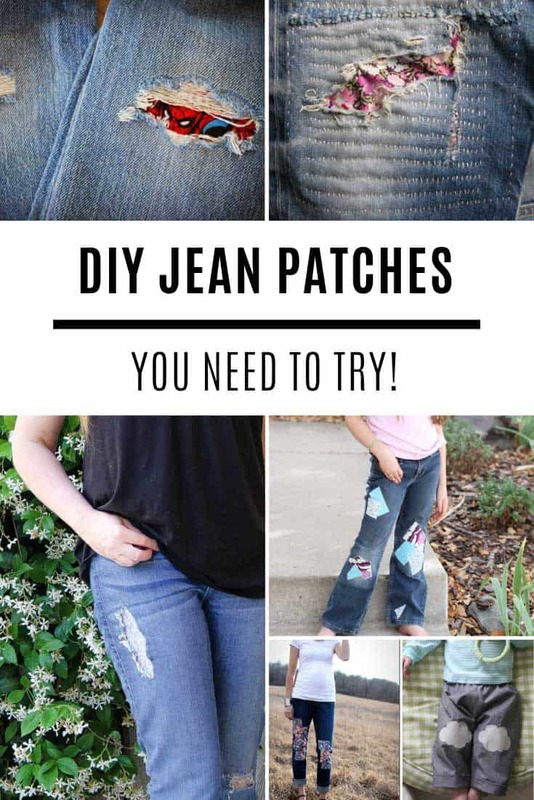 15 Amazing Jean Patch Repair Ideas that are Basically Magic!